The manager can control all aspects of the firm, group or individual account exposure. The Manager can activate, suspend, or amend accounts and limits; book and reallocate trades and manage the entire trade and order flow of the trading firm. 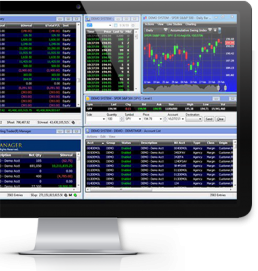 It is an invaluable tool perfected throughout the years with the input of many active traders and trading firms. 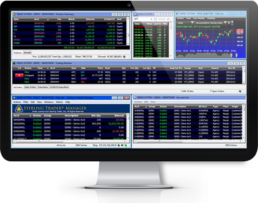 The Sterling Trader Manager is essential to every professional trader group manager or separate account manager.